In order to facilitate computer illiterate driving license applicants, the City Traffic Police (CTP) Rawalpindi on the directives of Muhammad Bin Ashraf, the Chief Traffic Officer (CTO), has initiated training sessions to educate computer illiterate applicants who are applying for new driving licenses. The training sessions started by the CTP will provide an hour-long free computer class to the applicants, on every Friday and Saturday of every week. The applicants will be given classes on the traffic signs theory by the experts of CTP, Education Wing. 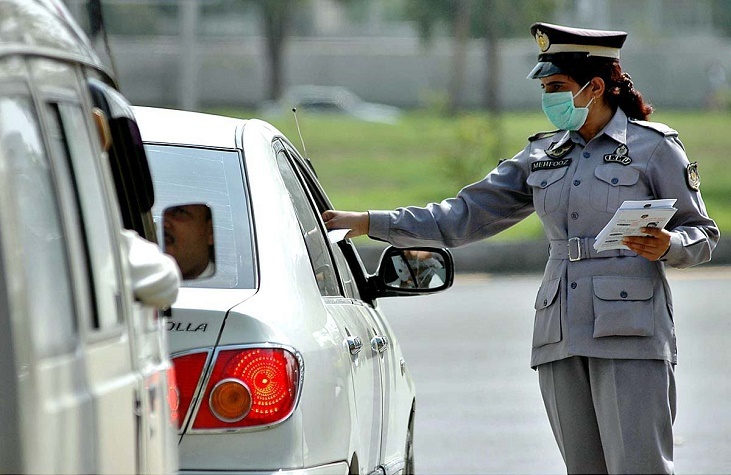 According to the spokesperson of the CTP, “In order to make the traffic sign testing more transparent, the CTP Rawalpindi had introduced computerized traffic sign testing system for Light Traffic Vehicles (LTV) and Heavy Traffic Vehicles (HTV) driving licenses”. He further said that the new traffic light system will improve the efficiency of the department and the CTP and Motor Vehicle Examiner (MVE) also conducted various computerized tests for road signs for LTV and HTV driving licenses. He also mentioned that the new computerized traffic sign testing system has improved the performance of the CTP and helped to reduce the misuse of powers to a great extent.